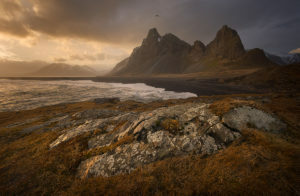 Photographer Deb Harder’s new show, A Viking’s Paradise, opens at The Photographers’ Gallery At The Ashland Art Center on April 6th during the 1st Friday Art Walk. The show includes black and white, and color images taken in the beautiful country of Iceland. Debra’s first impression of Iceland was one of awe. The undisturbed environment and unique natural wonders were a landscape photographer’s paradise. 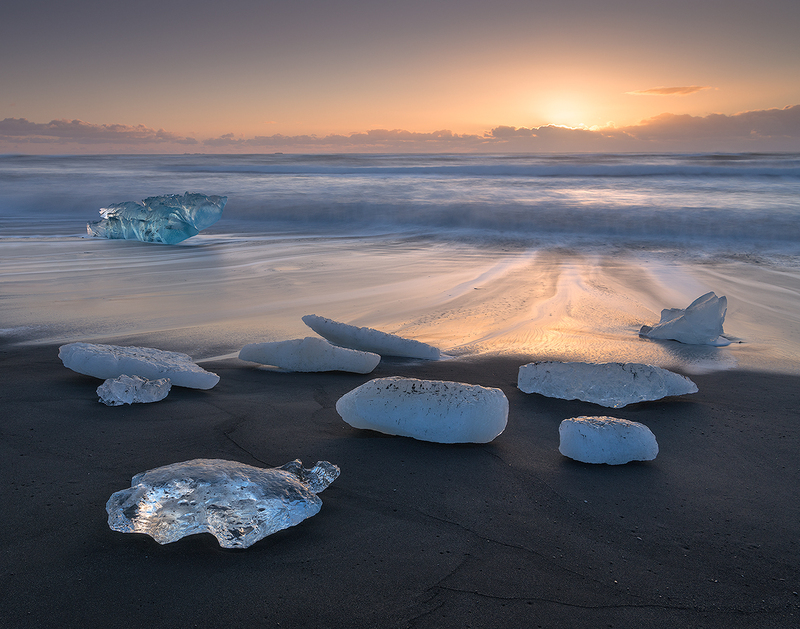 She has traveled to Iceland twice within a year, and plans to return to explore more of its exceptional beauty. As depicted in the History channel’s series, “Vikings,” the character Floki discovers Iceland and refers to it as “The Land of the Gods.” Debra would have to agree. 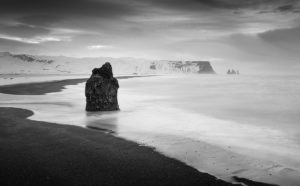 Iceland’s history began with the settlement of Irish monks in the 8th century, but they were driven out by Viking explorers in the late 9th century. In the late 1300s, it fell under Danish rule and it wasn’t 1944 that Iceland regained its full independence and established the current Republic of Iceland. The current population of Iceland is small, approximately 334,000 and its main industries are fish processing, tourism, geothermal power and hydropower. The few wild mammals on the island include the Arctic Fox, reindeer, mice, rats and rabbits. 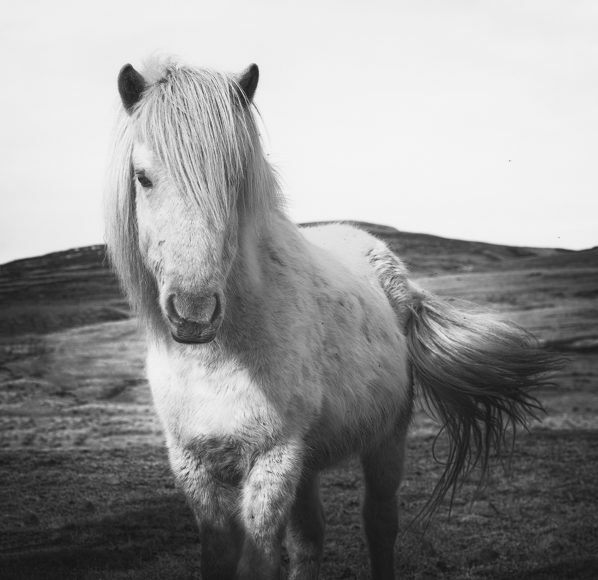 Domestic animals include sheep, cattle, dogs, cats and approximately 80,000 Icelandic horses.